Dennis Greene, top row, fourth from left. Frederick “Dennis” Greene, born in Manhattan, was a founding member of Sha Na Na and later became a movie studio executive and then a law professor. While at Columbia University, he and the other classmates formed an a cappella group called the Columbia Kingsmen. None of them realized the distance that idea would travel. He sang with Sha Na Na at the Woodstock Music and Art Fair. After receiving widespread exposure from Woodstock the movie and the album in 1970, the rock group became an overnight success. For the next three years, Mr. Greene attended classes on weekdays and toured on weekends. He graduated from Columbia with a B.A. in English in 1972. He was in the movie Grease as well as in the group’s television series, “Sha Na Na.” The variety show aired from 1978 to 1981. He went on to become vice president of production and features at Columbia Pictures, where he worked on Spike Lee’s “School Daze,” and later became president of Lenox/Greene Films. Greene eventually settled in law. He worked as a professor at multiple universities, including University of Dayton, Florida A & M University, and Ohio State University. 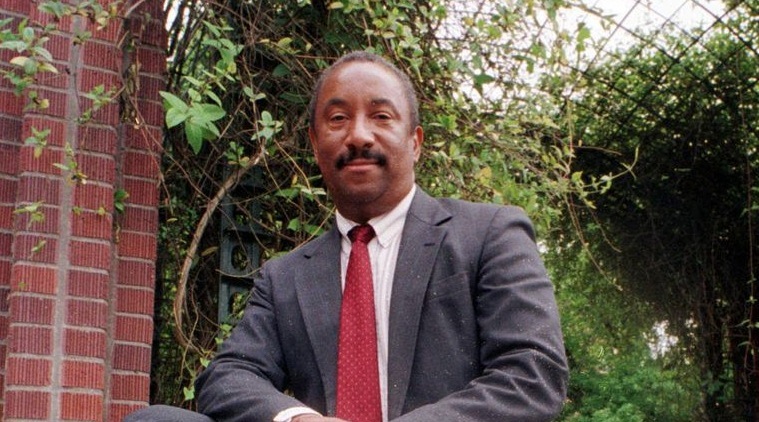 Dennis Greene died on September 5, 2015. His obituary appeared in the New York Times. Here is the link to a Sept/Oct 2008 Columbia College article entitled ” Sha Na Na and the Invention of the Fifties” By George J. Leonard ’67, ’68 GSAS, ’72 GSAS and Robert A. Leonard ’70, ’73 GSAS, ’82 GSAS.